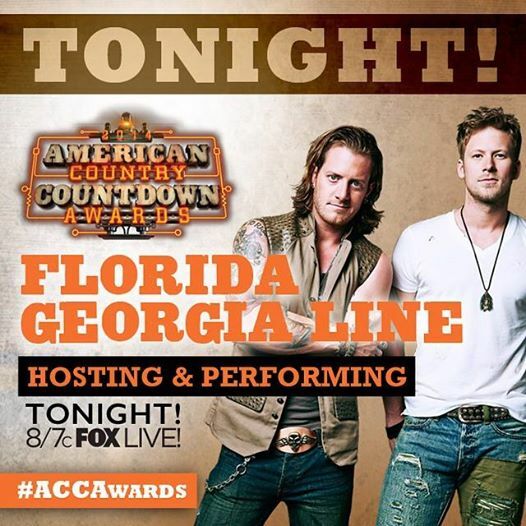 Florida Georgia Line are hosting the American Country Countdown Awards tonight! They will also be performing one of your favourite hits, don’t miss it! Catch the show live 8/7c on Fox.